Here’s an interesting statistic: the probability of selling to an existing customer is approximately 60 percent, while the probability of bringing a new client on board is somewhere in the 10 percent range. With this in mind, it’s clear to see why customer retention is so important. It’s much easier to keep a client in the fold than it is to find a new one. This is why you never want to learn that your customers are leaving for the competition. When your customers feel that you truly care about them there’s less chance they’ll leave for a competitor, even if you drop the ball. How does your pricing structure stack up to the competition? If you don’t know the answer it’s time to find out. Even if everything else is equal, there will always be customers who shop around for a better price. This doesn’t mean you should lower prices as a means of holding onto business. However, you should understand how your prices compare to your competition, as it will help with sales and marketing, as well as retention. Simply put, you must provide customers with what they expect. It doesn’t matter if you’re selling food, a professional service, or a physical product, quality is the name of the game. Your customers know what to expect in regards to quality, and you can’t let them down. This goes hand in hand with point #1 above. 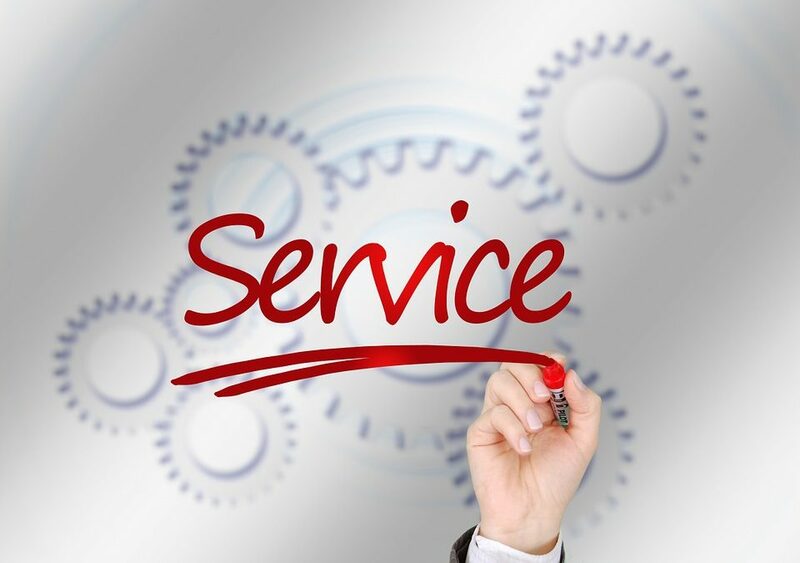 Show your customers you care by providing the best service possible. Go above and beyond to show all customers – not just new customers – that you value their business and want to maintain a relationship over the long run. Now that you know why your customers may leave for your competition, you can adjust your approach to protect against it in the future.